WILLEMSTAD - An information meeting will be held on January 12 for the leaders of carnival groups and the drivers of the trucks. During this meeting, the organizers of the Carnival activities will give information on hygiene and inspection requirements for tractors, trucks, trailers, and music bars. 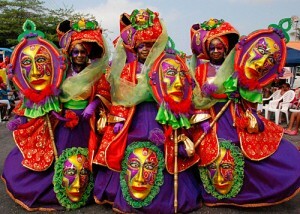 The rules apply to all parades in Curaçao. The meeting will be held in the AGKK building at Raderstraat from 19:00 to 20:30. Inspectors of the Public Health Department (GGD) will also be present during the meeting to answer questions.